Thank you for all your great Easter designs. 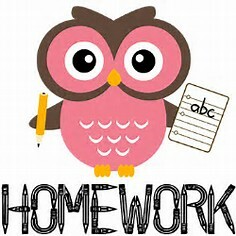 This week’s homework is to make your design! Please bring your finished creation it into school by Wednesday 10th April were it will go on display. All creations in the display by Wednesday will win a prize. Please also log on to MyMaths where new tasks have been set. Don’t forget to read Hot Gossip this week to check on the end of term arrangements including the Easter service.